Galliford Try is undertaking a strategic review of its construction business after issuing a fresh profit warning this morning. The firm said it aimed to reduce the size of the construction business as it focused on key strengths in markets with sustainable prospects for profitability and growth. Galliford Try warned it expected to report pre-tax profits £30m-£40m below previous forecasts, after final settlement on the £1.4bn Queensferry Crossing project. 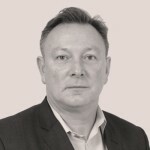 Galliford Try’s joint venture with Dragados, Hochtief and American Bridge International had to meet costs of delays due to high winds on the Forth bridge project. 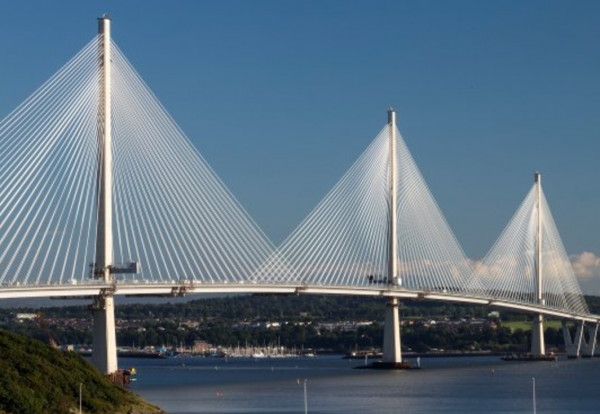 It said the single largest readjustment related to the Queensferry Crossing joint venture, which has recently increased its estimated final costs on the project. It said its position over the claim covering the completed Aberdeen Western Peripheral Route, and the £38m work in progress balance in respect of three contracts for a single client was unchanged. The review will scrutinise contract positions throughout the construction business and assess operational progress. The outcome of the review over the next few weeks will be reported in a trading update in mid May.